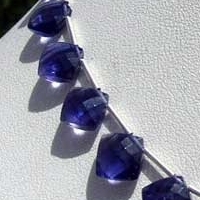 Have you ever come across a shape that simply leaves you stunned with its uniqueness, beauty and creativity? 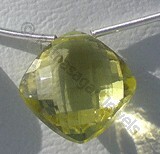 If your answer is “no”, then take a look at puffed diamond cut shape, it is beautiful blend of all the three qualities. 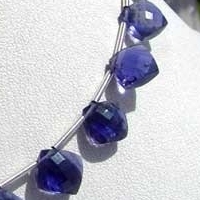 Visit our online jewellery store to see the collection of gemstone in the fascinating shape. 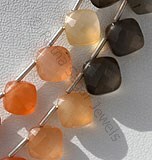 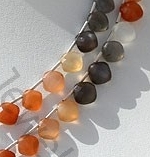 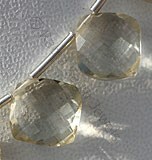 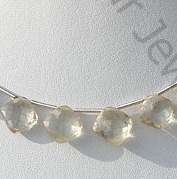 The gemstone stone includes Citrine, Iolite, Peach Moonstone, Lemon Quartz and Scapolite etc. 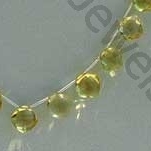 Believe us, you will find it tough to come out of store without buying some of the puffed diamond cut shaped gemstone beads. 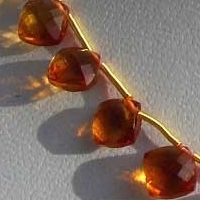 They are surely a gem collector’s delight. 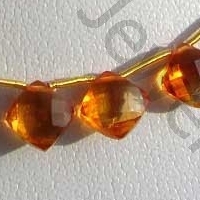 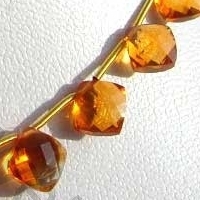 Citrine Natural Gemstone is variety of orange-yellow quartz, possess property of transparent with vitreous luster and are available in dark golden-yellow color with puffed diamond cut, Square Shape. 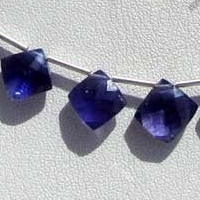 Natural Iolite Gemstone is variety of the mineral cordierite, possess property of transparent with vitreous luster and are available in deep blue color with puffed diamond cut, Square Shape. 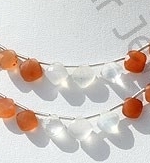 Natural Peach Moonstone is a variety of feldspar, possess property of semi-transparent with opalescent luster and are available in white-orange-grey color with puffed diamond cut, Cushion Shape. 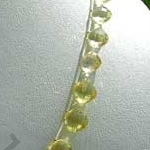 Lemon Quartz Natural Gemstone is varied minerals on earth, possess property of transparent eye clean with vitreous luster and are available in green-gold color with puffed diamond cut, Square Shape. 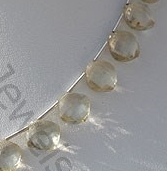 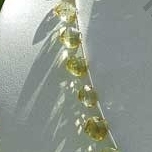 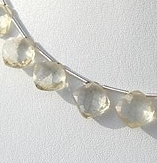 Natural Scapolite Gemstone Beads possess property of gemmy transparent and are available in light yellowish color with puffed diamond cut, Cushion shape.